The X22A3N series supports a maximum of 24 channels, with up to 16 channels of HDCVI/AHD/TVI/CVBS inputs and up to an additional 8 channels of IP inputs. 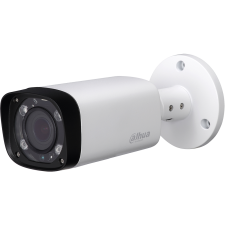 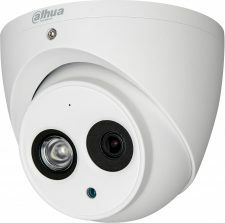 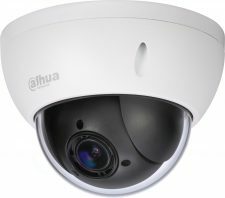 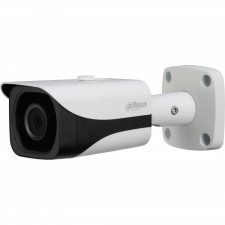 The flexibility of the X22A3N allows all 24 channels to record input from IP cameras, or from a combination of input from analog and IP sources (not to exceed the maximum number of analog cameras allowed per X22A3N). 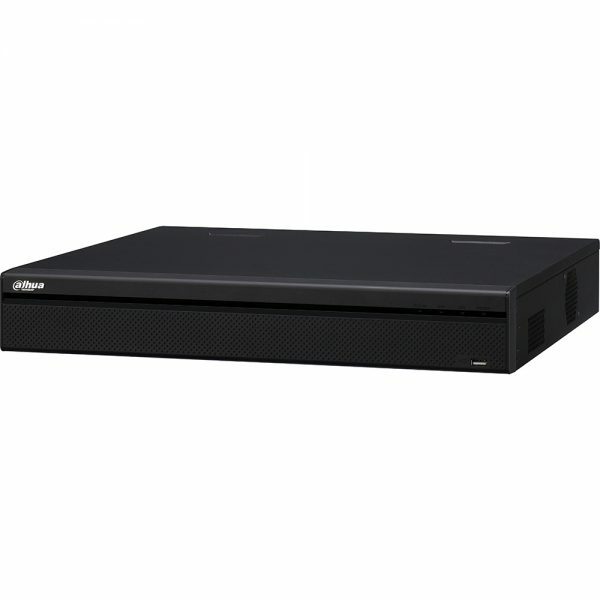 In addition, the X22A3N supports a maximum of 16 local live-view channels and 16 playback channels.